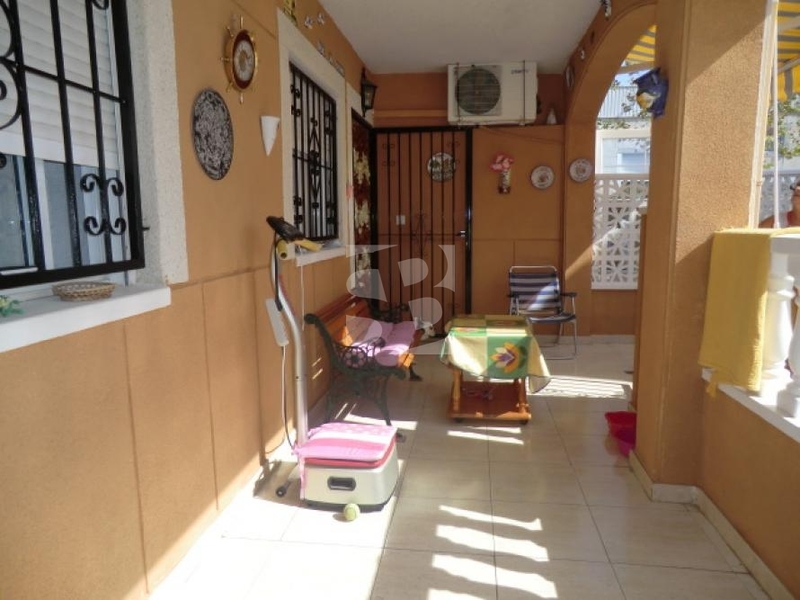 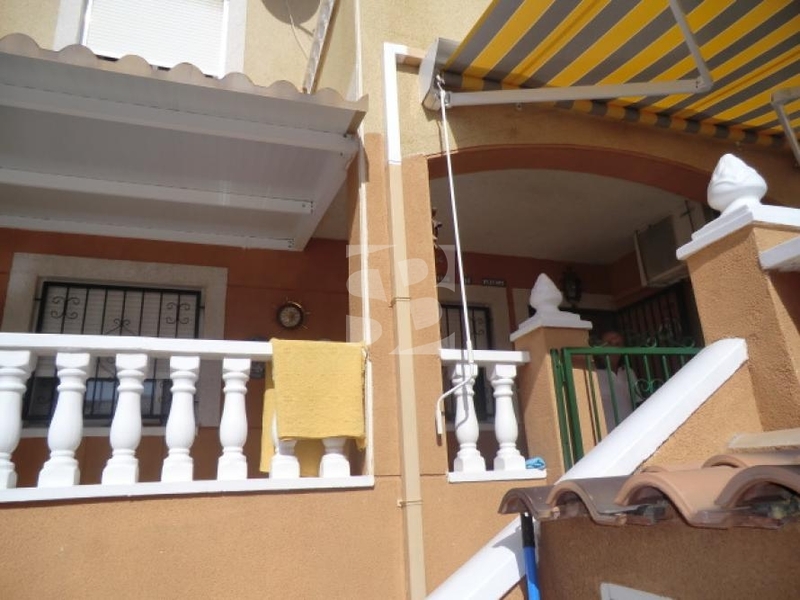 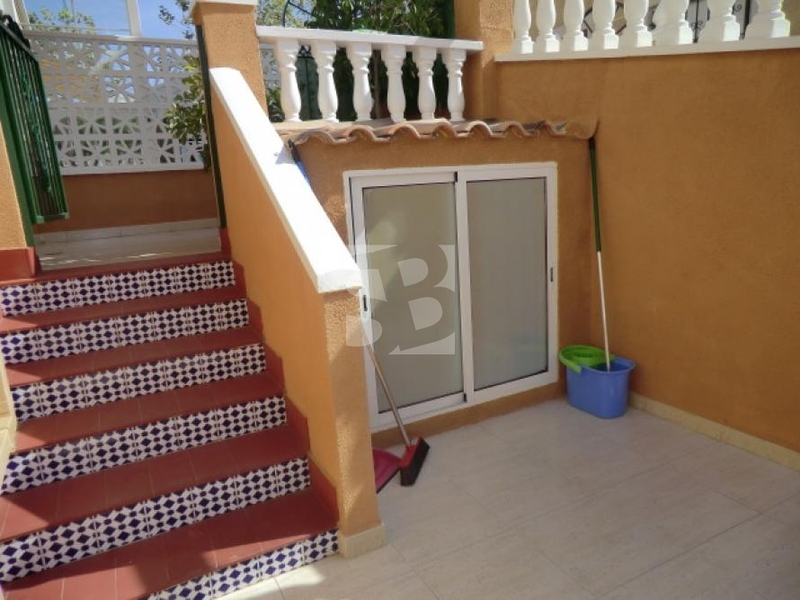 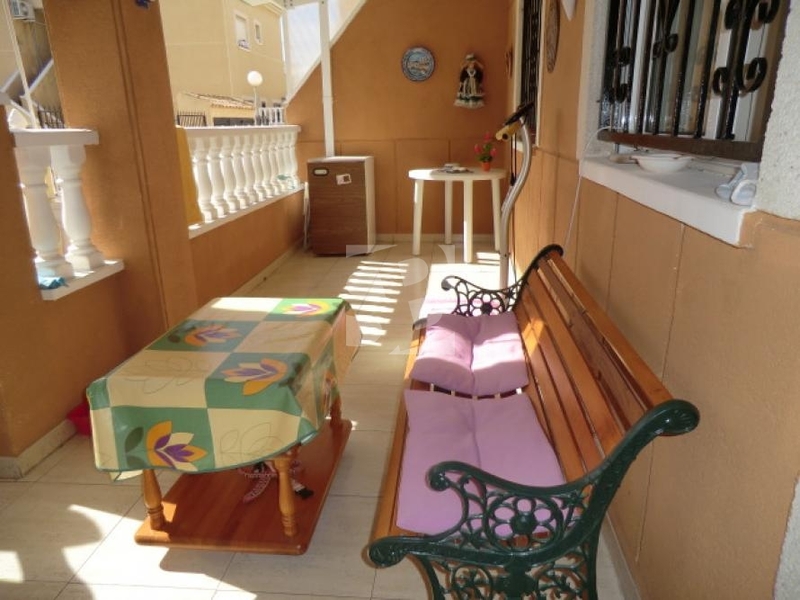 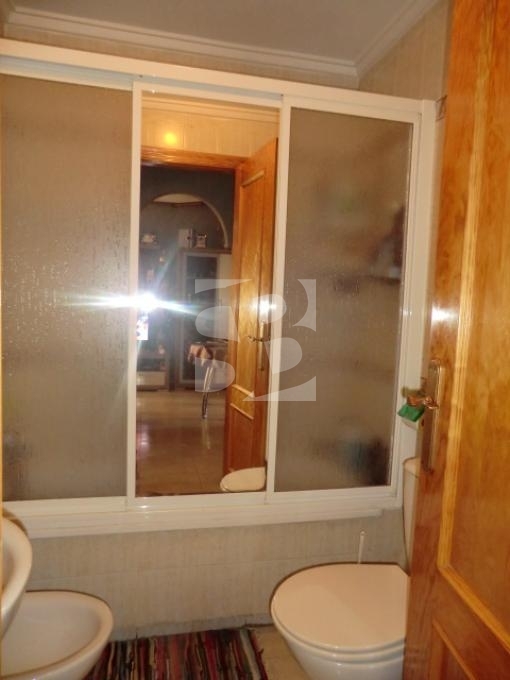 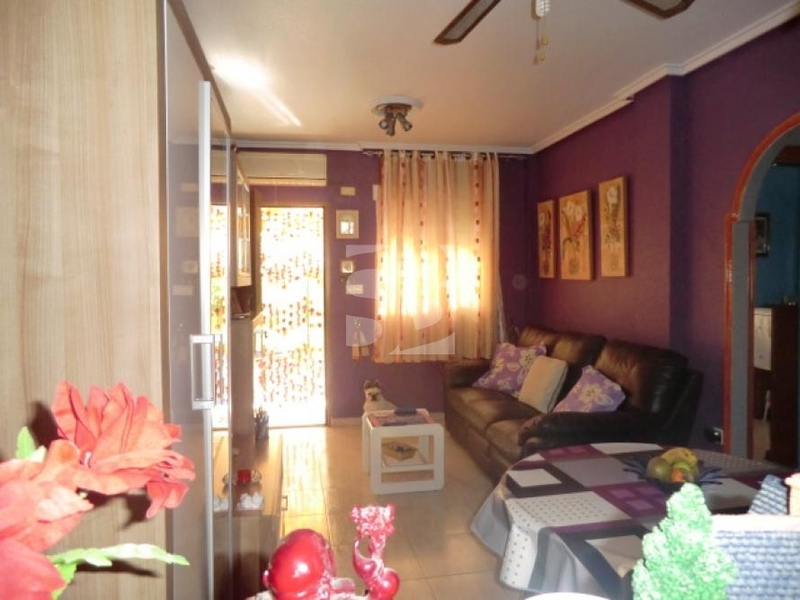 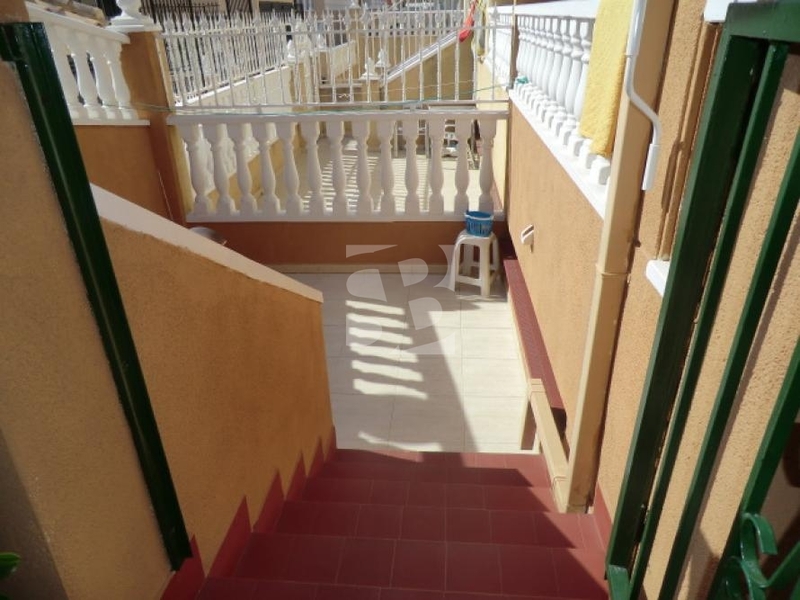 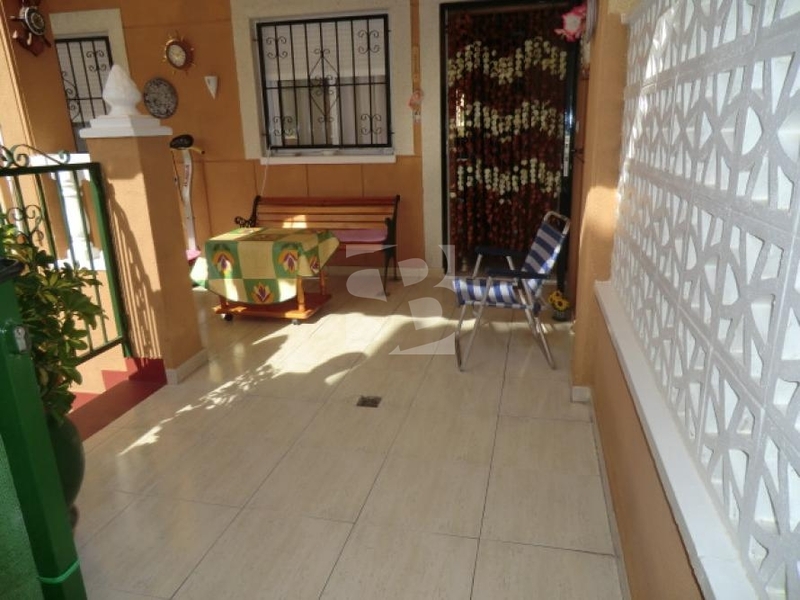 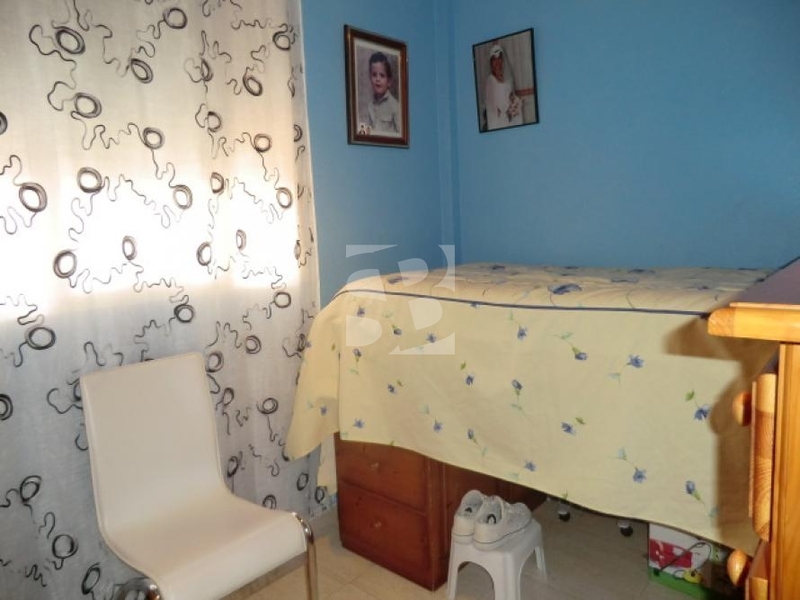 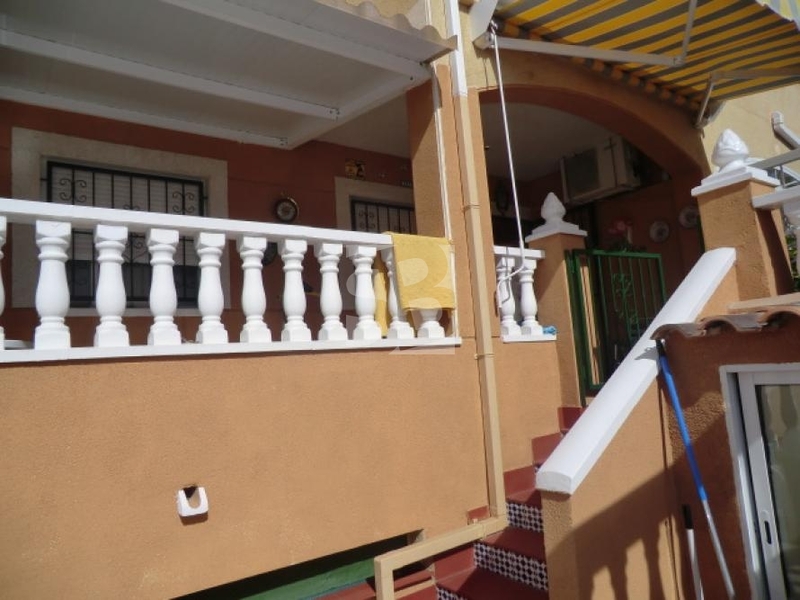 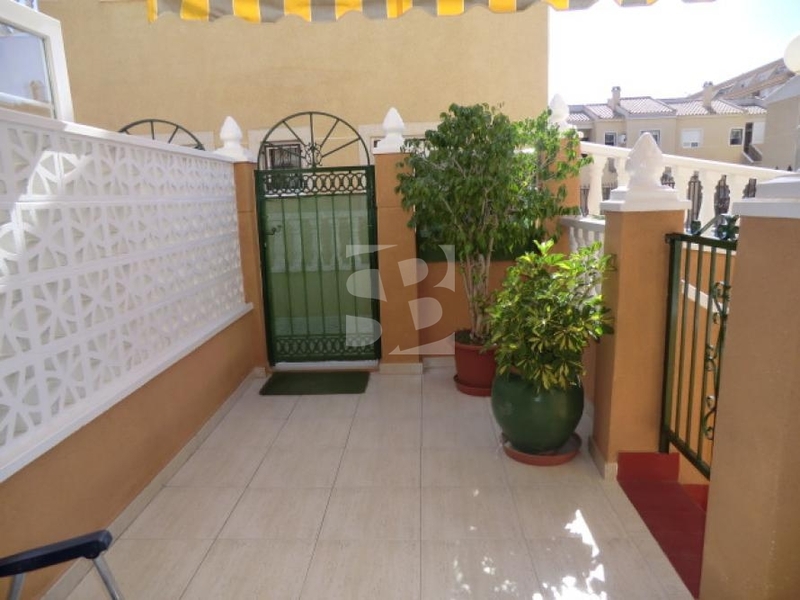 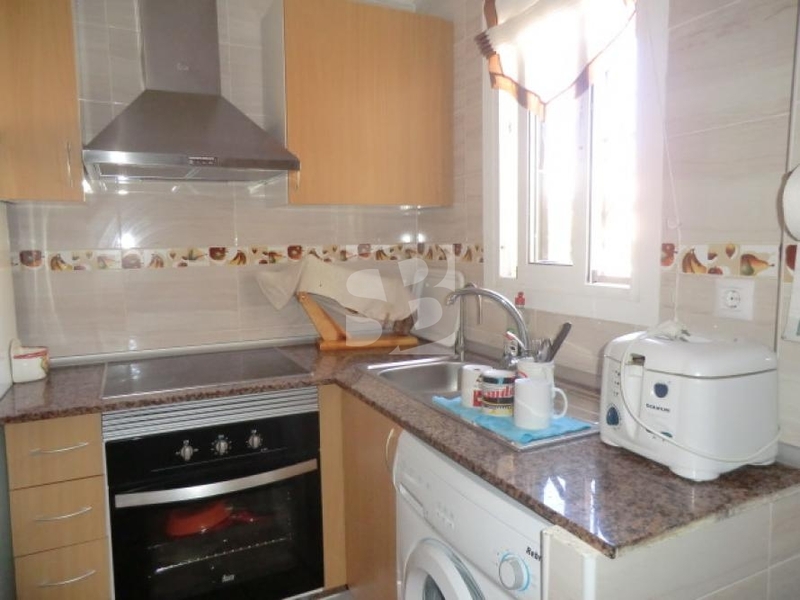 TORREVIEJA-CENTRO.- Ground floor bungalow completely renovated about 65 m2, 2 bedrooms, bathroom, kitchen with pantry, living room, porch, terrace, storage room and underground garage. 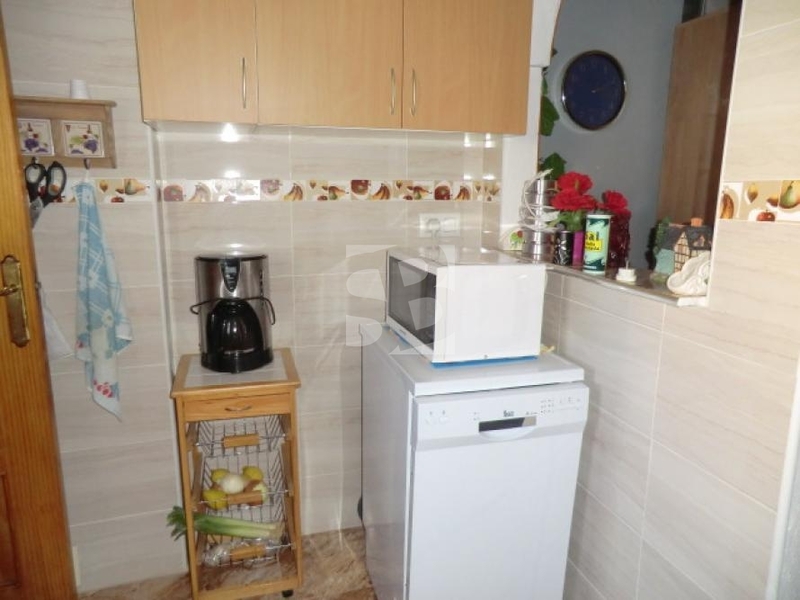 Communal swimming pool, low maintenance. 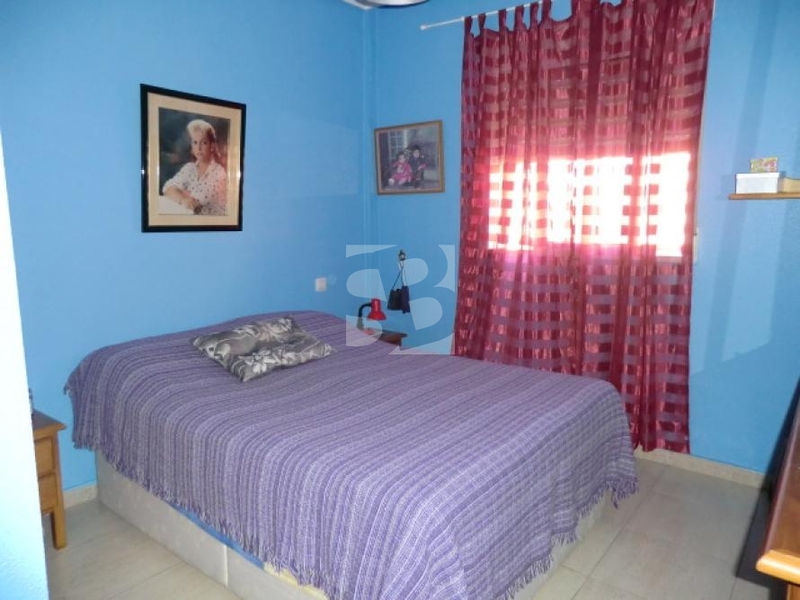 Walking distance to downtown, Park of Nations, health center, market, etc.